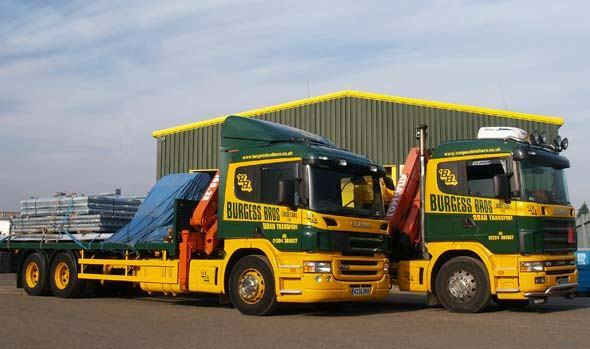 At Burgess Bros. we have been transporting specialist machinery for many years. All Machinery can be carried in sliding roof trailer for ease of loading, making sure your machinery is transported in a safer, more hygenic environment than open trucks. Open trucks can also used for oversized cargo.